ブエノスアイレス – アパート ブエノスアイレス. 地図 ブエノスアイレス, すべてのアパートの写真とレビュー ブエノスアイレス. 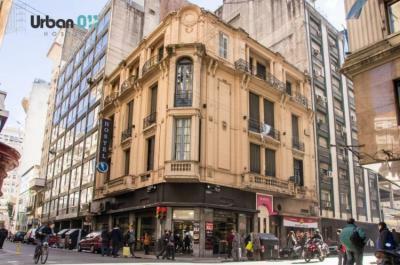 Welcome to Monita Hostels, located in San Telmo, the historic neighbourhood of Buenos Aires, just a few metres away from some of the main means of transportation of the city and its most iconic sites such as La Boca, Plaza de Mayo, Plaza Dorrego, La Boca and the Obelisco. Selina is in the hip neighborhood of Palermo. 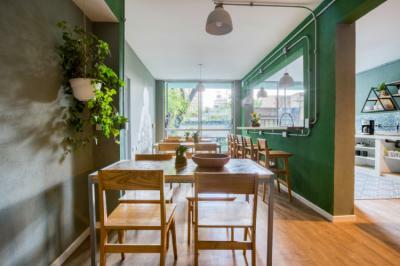 Travelers and locals mingle in the trendy bars, restaurants, clubs and green spaces of this district. 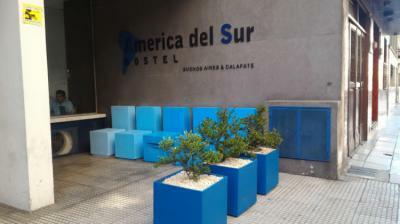 Here, you’ll feel right at home among the parks and plazas of Buenos Aires. There is a DJ everyday on the rooftop, with one of the best views for all over the city and the sunset, clean and neat rooms with bathroom and shower and awesome staff. This hostel is Okay for the price. Friendly staff. Clean, spacious rooms with tall ceilings. Our double had a small balcony. The breakfast was quite good. Staff were ok but not the most friendly or helpful we&apos;ve come across. Super friendly staff, accommodated us after we missed our flight. Clean, well kept. This hostels seems like an hotel. The rooms are very comfortable and very clean, they have conditional ar which helps a lot. The breakfast is very good, there are a lot of options and you can eat as much as you want. 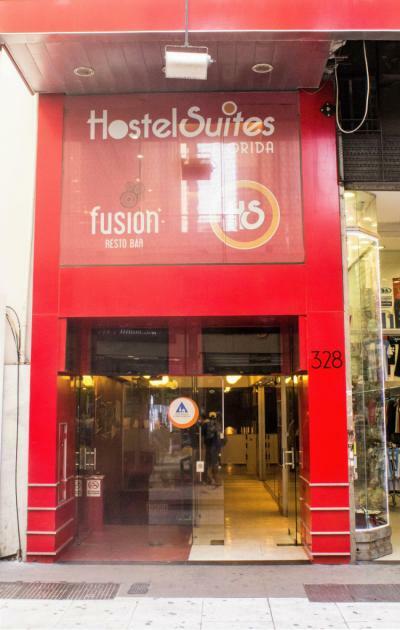 The location is one of the best things, the hostel is located in the middle of the Florida street, one of the main streets.